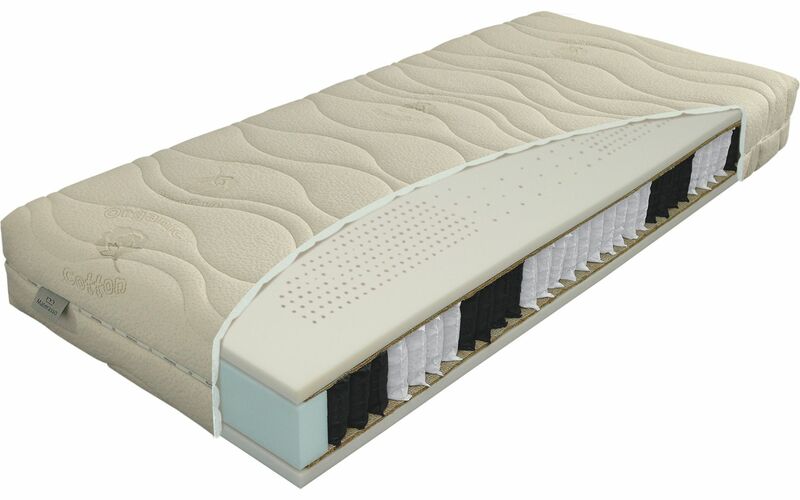 The luxurious pocket mattress with seven anatomical zones that provide ideal support to the whole body. The core is made up of pocket springs, which are placed in unwoven fabric. Combined with luxury perforated hydrolatex foam, this guarantees the outstanding airiness of the mattress and a healthy, comfortable sleep. The springs are protected by Seacell fibre.